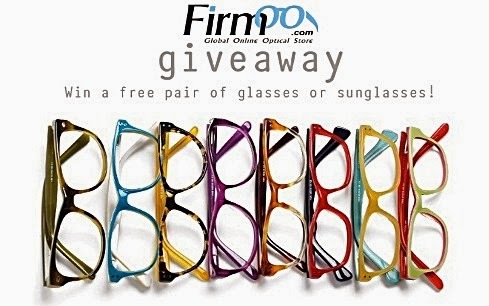 Win a Free Pair of Firmoo Eyeglasses or Sunglasses - Be Glossy In and Out! Few days ago I`ve reviewed the Firmoo eyeglasses and I`ve been very happy with them, as you can see in my article here. I decided to reward one of Glossy Lala`s readers with a free pair of glasses of their choice. Firmoo.com is the world's most popular online eyeglasses store. 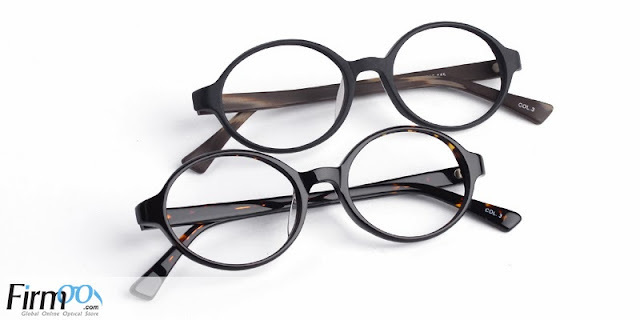 Years of expertise in optical industry enable Firmoo.com to offer varieties of prescription eyewear to the consuming public in high quality yet at extremely affordable prices. Furthermore, Firmoo has launched their First Pair Free Program for new customers to test their products for free by paying shipping only. They also offer a Virtual Try-On System, where you can see if the glasses fit with your face. 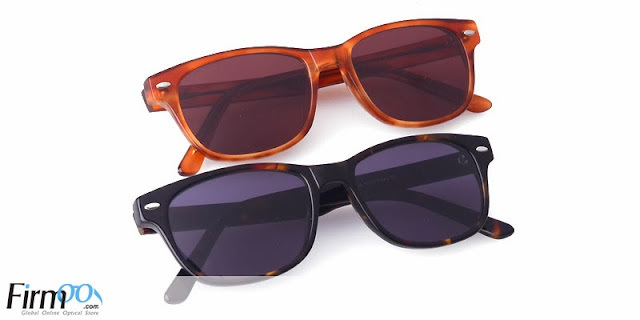 Prize: one pair of eyeglasses/sunglasses including free shipping will be offered to one winner. Eyeglasses selected include frame plus 1.50 single vision lenses. Sunglasses selected include frame plus zero-powered lenses. The winner will be selected randomly and announced by email. He/she should choose his/her pair of glasses from the Classic Collection. Complete the Rafflecopter form and have more chances to win. It is open internationally and the period of the Giveaway is November 19-26th. GOOD LUCK DEAR GLOSSY GIRLS & BOYS!!! http://www.firmoo.com/eyeglasses-p-2373.html#3693 they are my favourite <3!